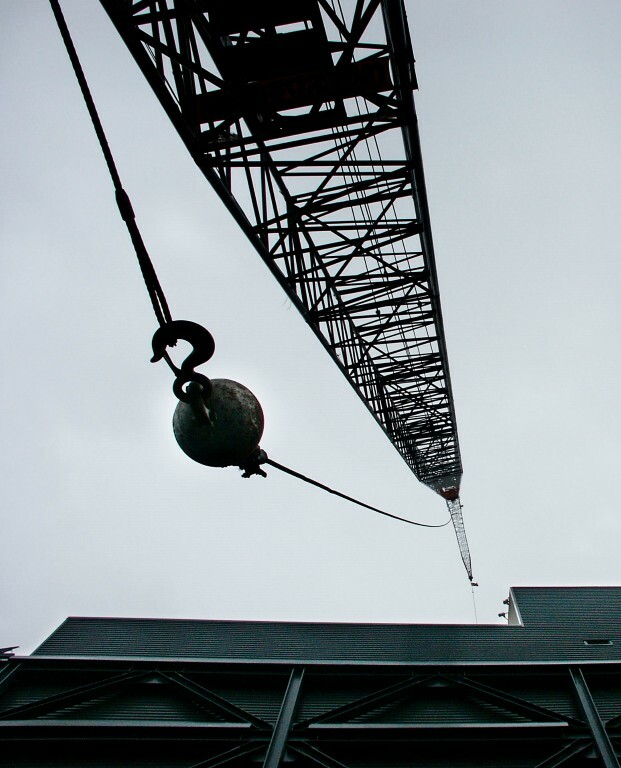 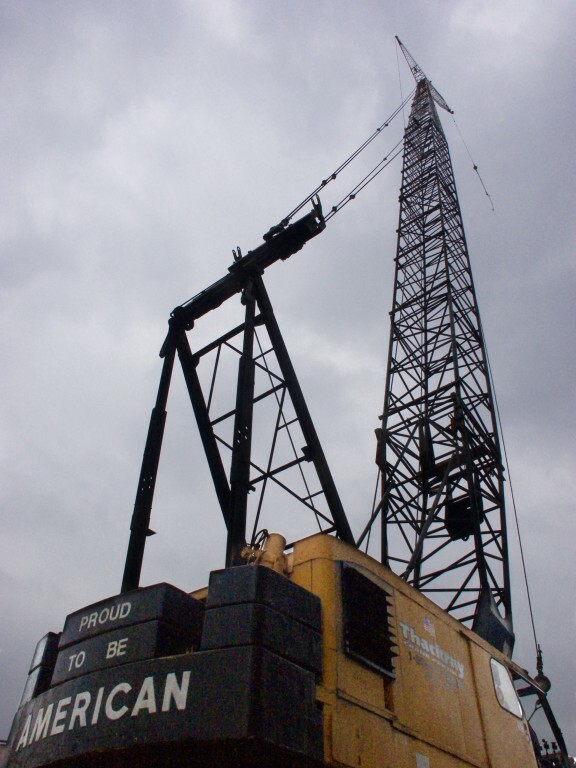 Having been in business since the 1947, Thackray has solidified its status as the premier crane provider in the region. 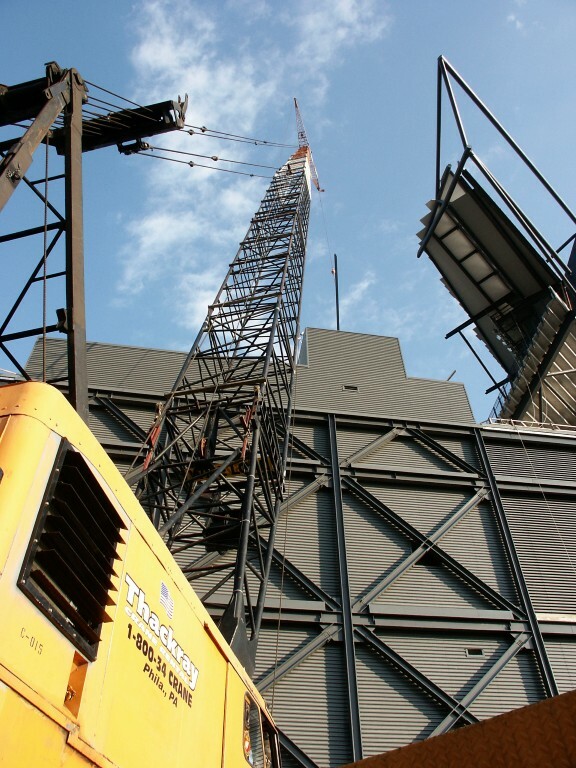 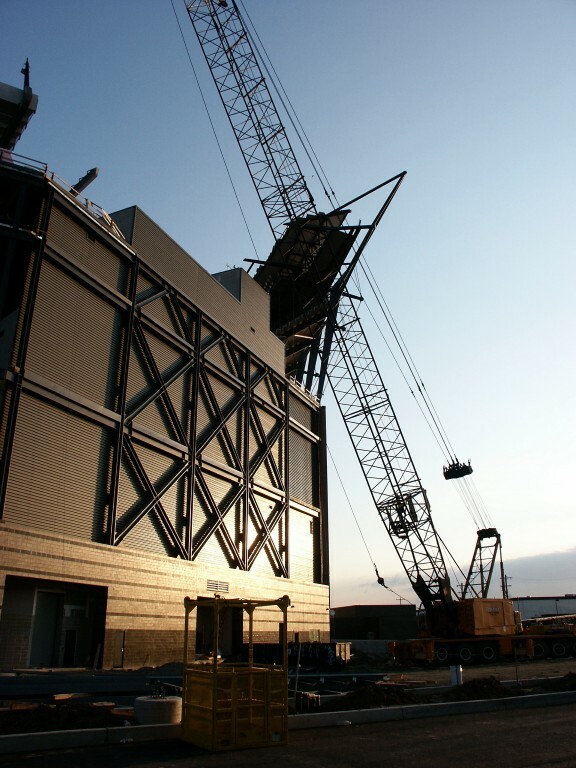 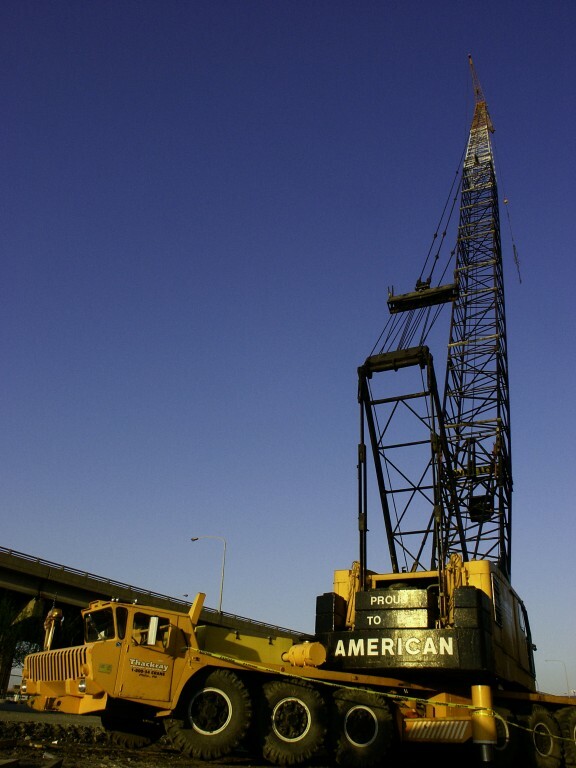 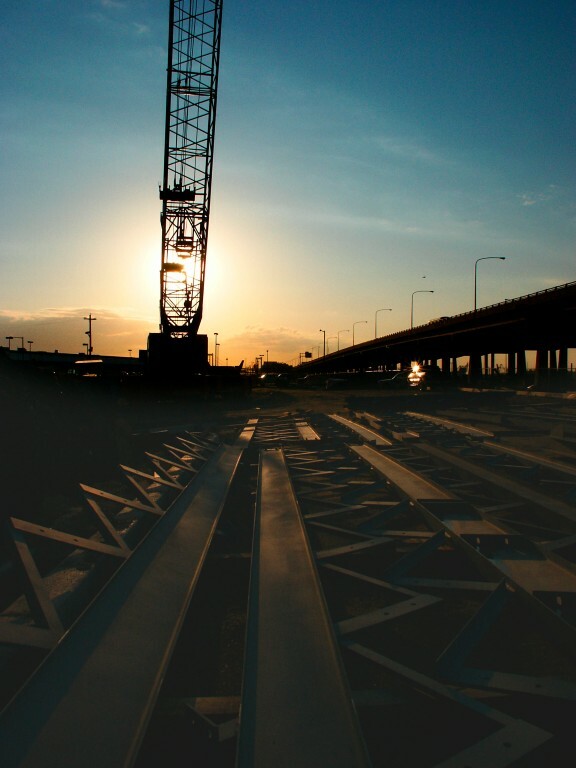 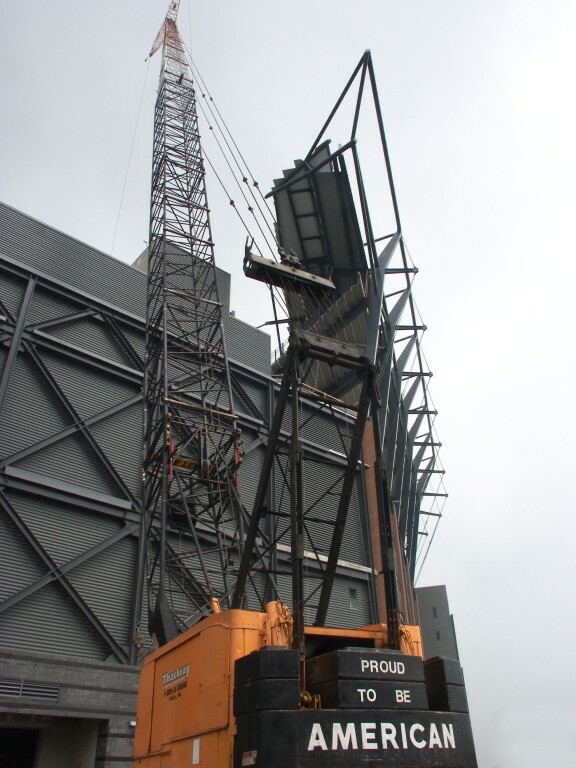 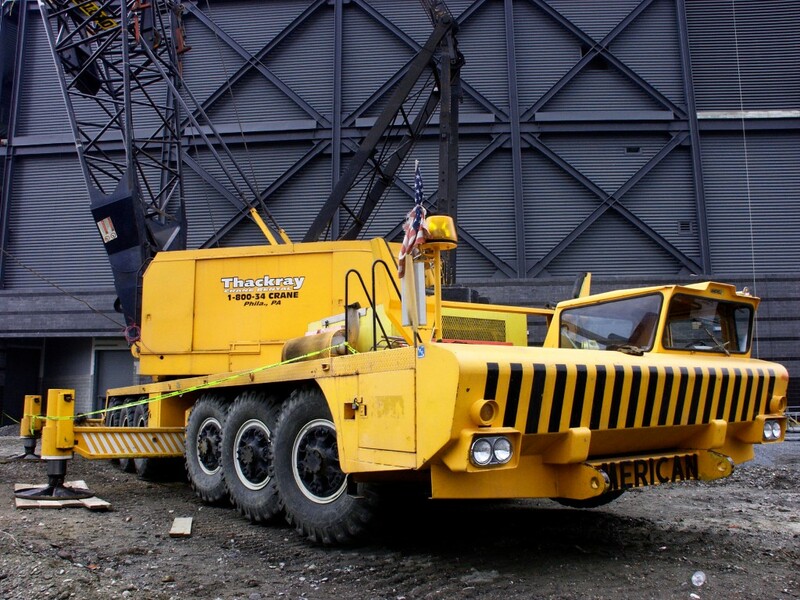 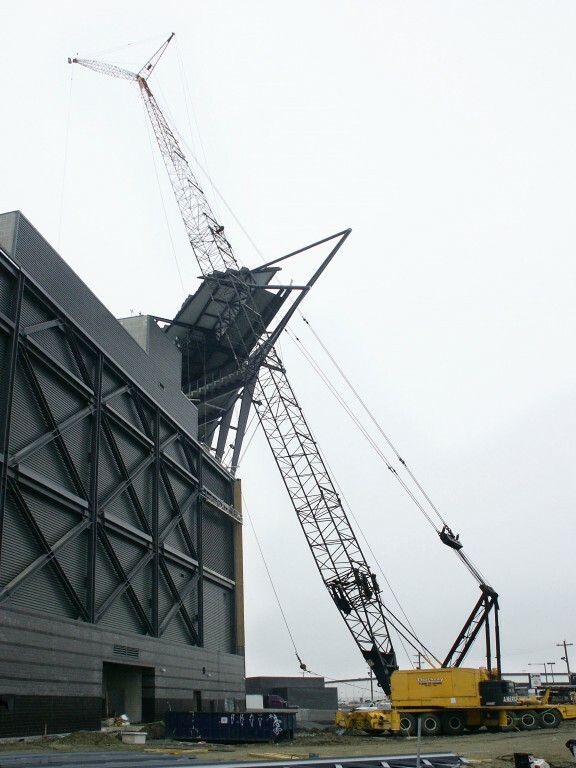 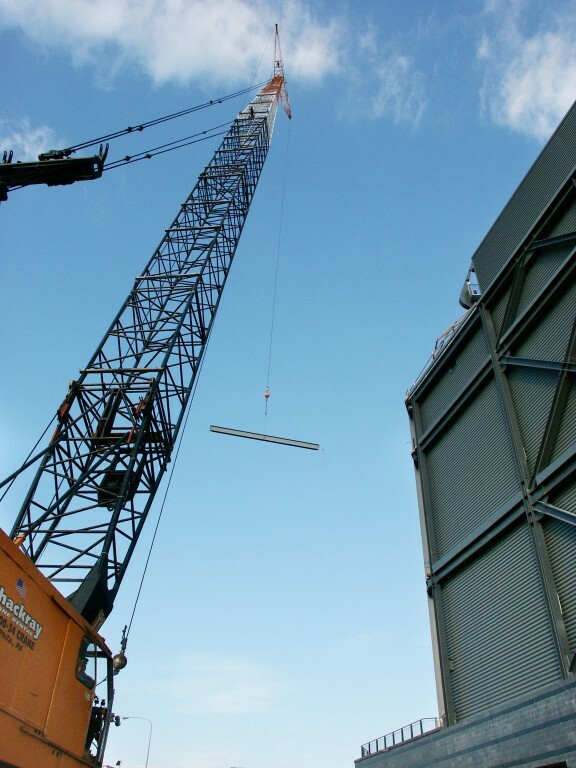 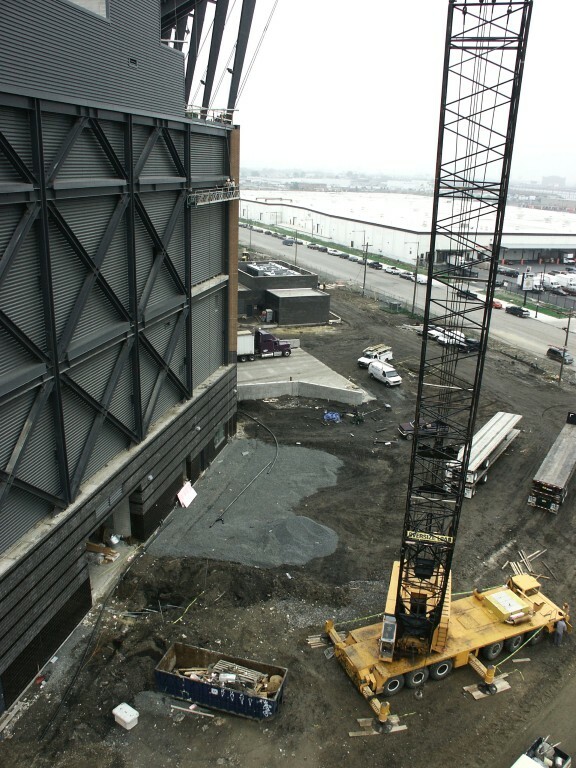 When the substantial project commenced in 2001 to construct the new 69,000 seat NFL stadium in Philadelphia, Thackray Crane Rental was hired and instrumental in lifting the structural steel used to fabricate the immense building. 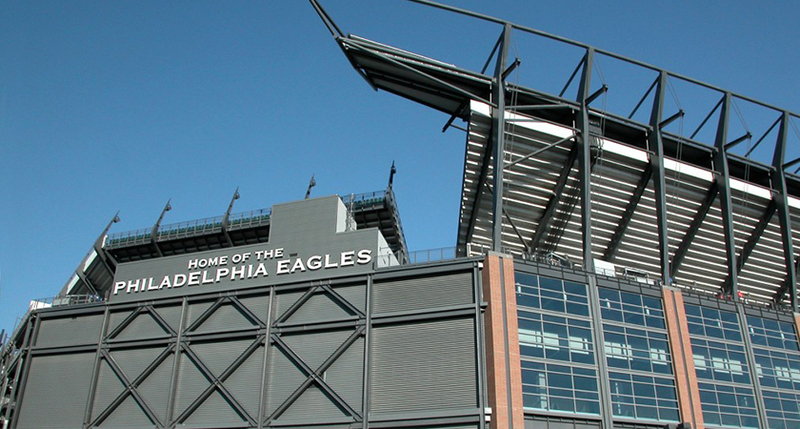 We are proud to have partaken in the construction of Lincoln Financial Field; home of the Philadelphia Eagles, LVII Super Bowl champions!